When Steve Jobs stood up to talk, he didn’t give a presentation, he gave a performance. This is clear from the amount of practice he put in, the careful choice of words and because he always added a touch of drama to his presentations. He didn’t come out at the start of the talk and say my new product is the iPhone or the iPad, he worked the audience, he took full control of pauses in his presentation and only does the big reveal when he’s ready for the wow moment. For the iPhone, he built the tension by talking about how Apple created two revolutionary products, the Mackintosh and the iPod. The audience was now expecting something wonderful…. He then ratcheted up the tension even more by announcing that they’re going to announce three revolutionary products…. Not one revolutionary product but three. Every techie in the audience would be wetting their pants in excitement by this stage. An touch screen iPod, an Internet device and a phone, three very exciting products from Apple. It’s a huge WOW moment for the audience. Even when he was demoing the product he was adding theatre. What magic can you add? 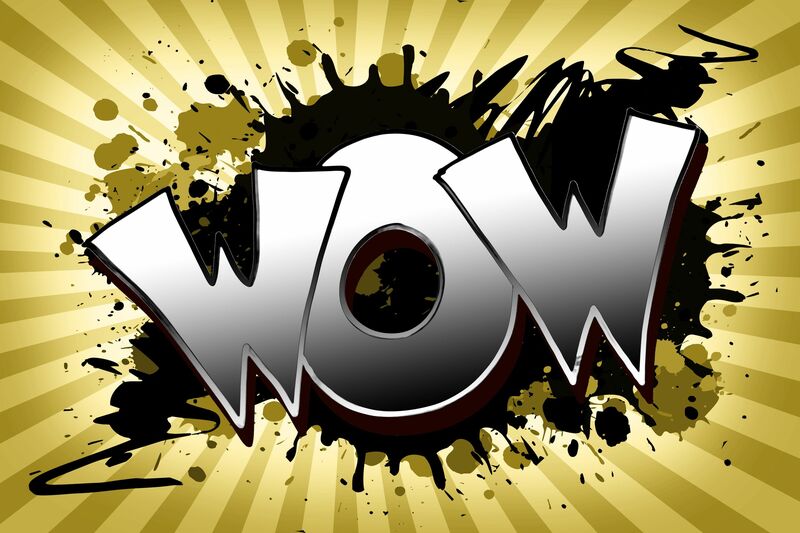 How can you add the “WOW” moment to your presentations? Why Should the Audience be Excited by Your Idea or Product? Tagged apple, audience, magic, presentations, public speaking, speak like steve jobs, steve jobs, theatre. Bookmark the permalink.